As a kid, I had never heard of blueberries, let alone blueberry pancakes. 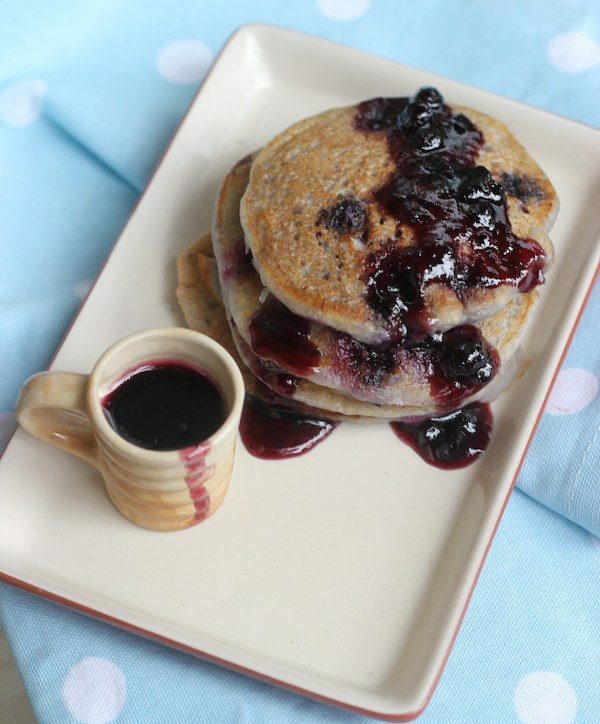 But they are his current love, after chocolate pancakes, of course 🙂 For an after school snack, these triple blueberry pancakes are quick and easy, especially if you have got the batter mixed and ready. 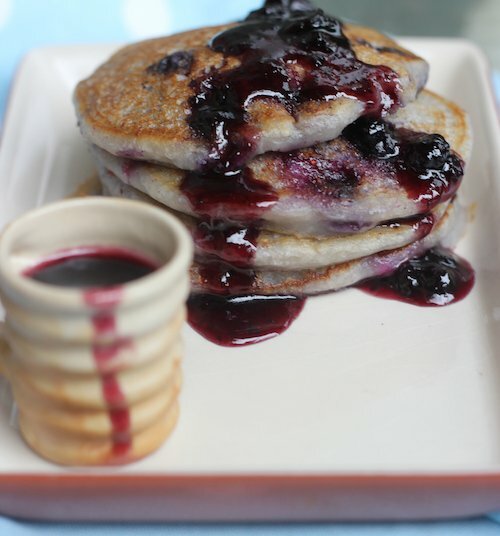 These eggless tripe blueberry pancakes are a great way to start your day! 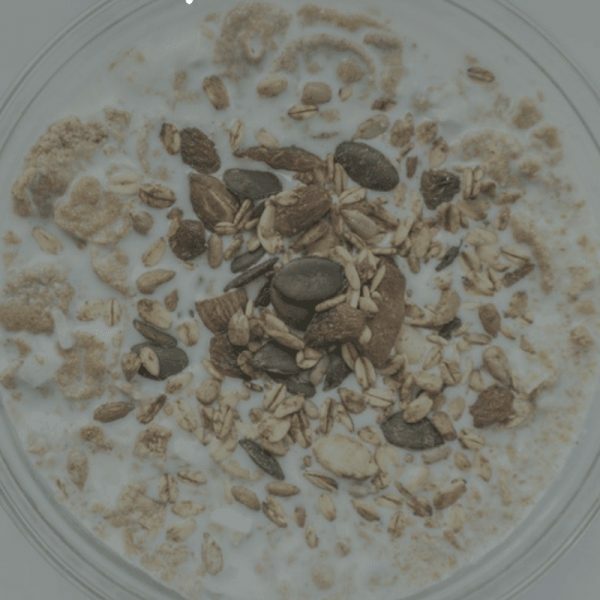 Easy to make, light and fluffy, they'll soon be your favourite breakfast! Make a well in the center. Add yogurt, milk, melted butter. Stir to combine, do not overmix. A few lumps are ok. Cover and keep aside for 1 hour. 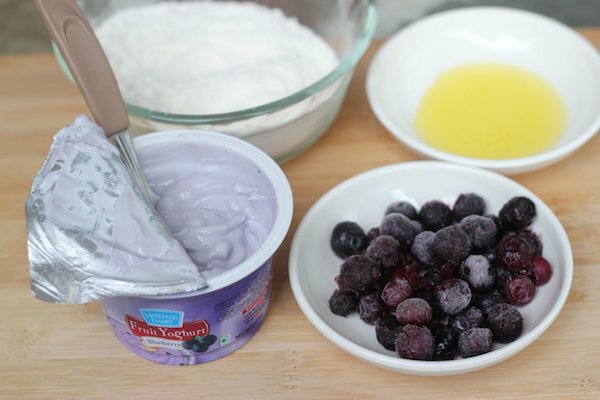 Mix in the frozen blueberries gently and proceed. To make pancakes, grease a non stick skillet/tava with melted butter. Pour small ladlefuls of batter - making 3-4 at a time, depending on size of skillet/tava, leaving space between each of them. Cook on medium heat, until bubbles start appearing along the edges. Flip them over and cook another 30-45 seconds. 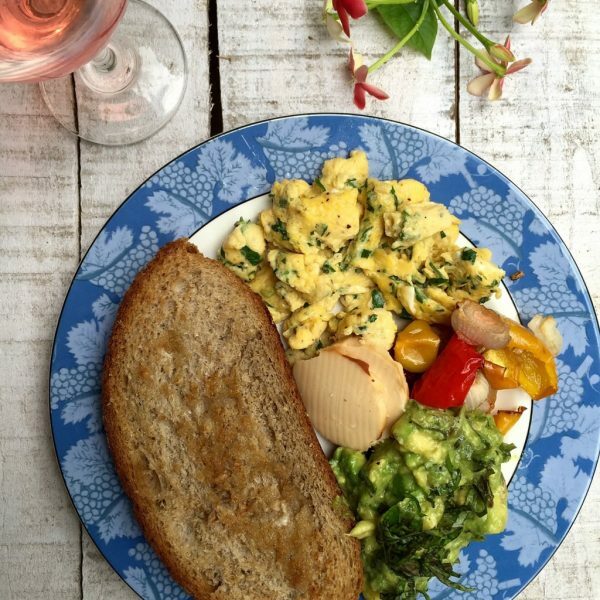 Remove on to a plate. In a small microwave proof bowl, place the jam and microwave for 20-30 seconds until runny. 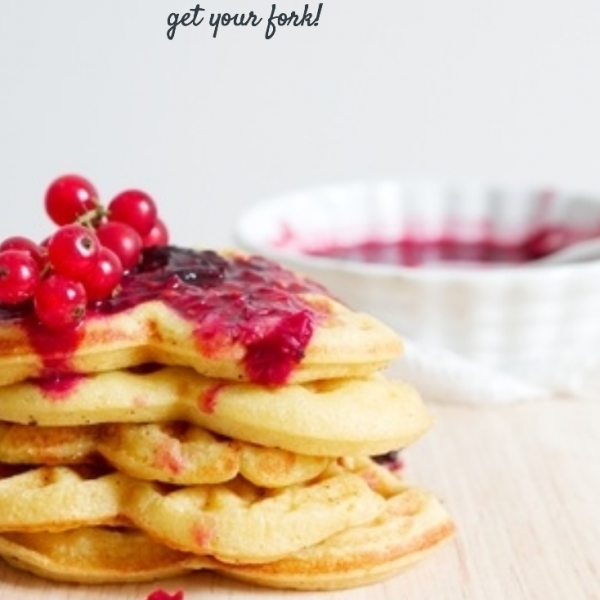 Pour the jam over the pancakes and serve immediately. I used Bonne Maman brand wild blueberry preserve. I have used this Non-Stick Skillet. 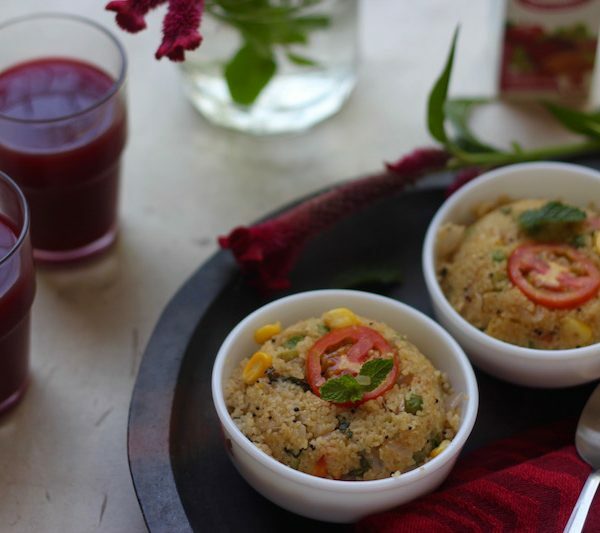 This recipe is developed for Mother Dairy #summerofhappiness. Do check Chef Vikas Khanna's recipe using Mother Dairy Blueberry Yogurt. Disclaimer: Please note that this post may have affiliate links and Saffron Trail will earn a small commission if you purchase the product from these links. I will only recommend products that I use personally and trust for my family.